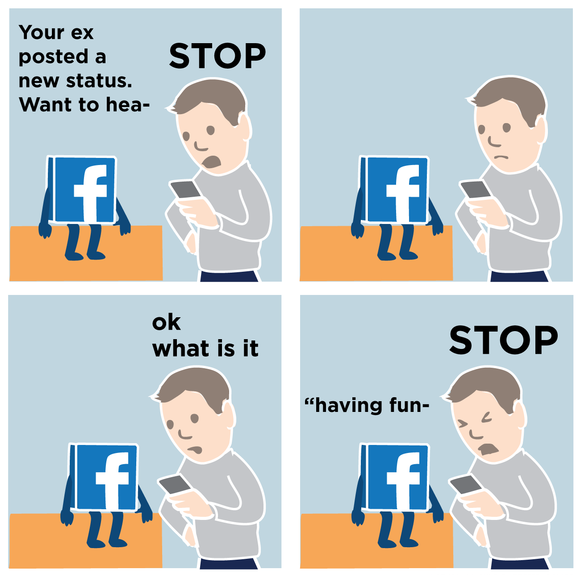 Our beloved Facebook is the best and worst thing that's ever entered our collective lives. 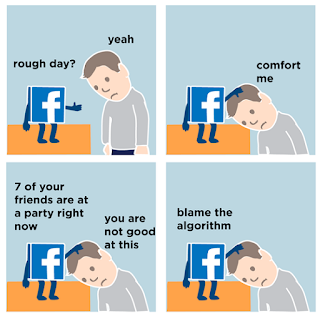 That said, we obviously see the faults. We can even laugh at them! 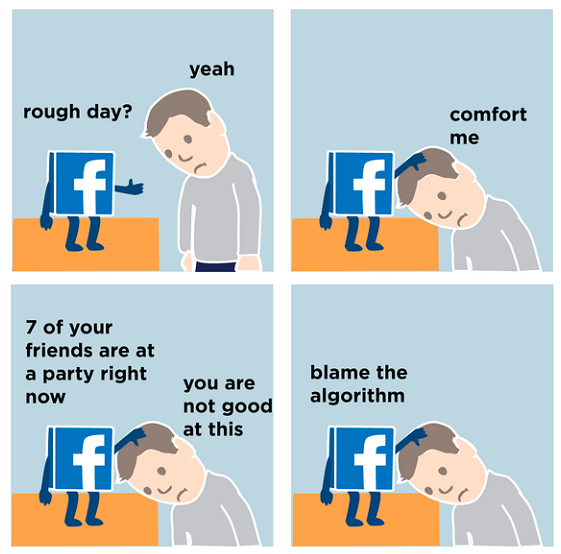 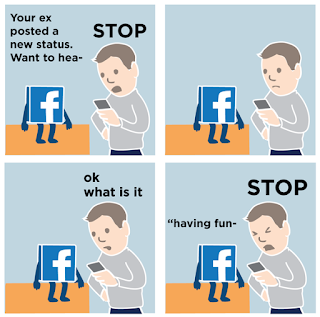 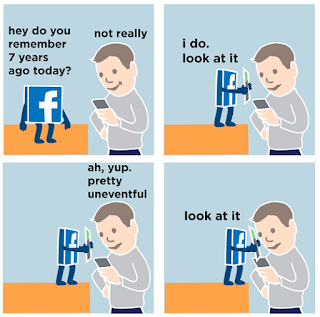 BuzzFeed writer and illustrator Nathan W. Pyle agreed and turn his ideas into hilarious comics that poke fun at the social media behemoth.